Here are some comments from past customers of Clark's Roofing. I hired Clark's Roofing for a tear off and new roof. 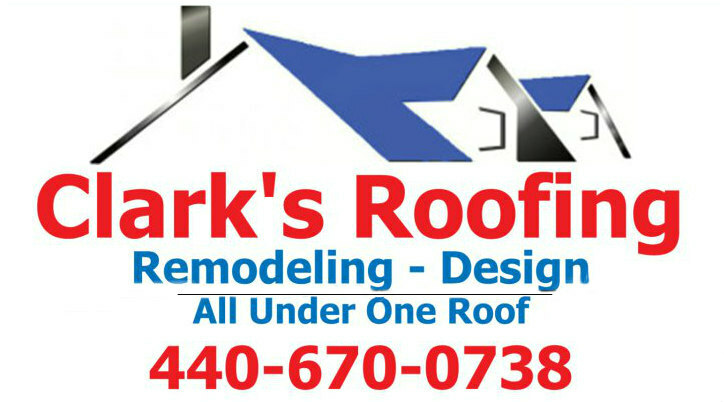 Clark's Roofing quote was several hundred dollars less than the other roofing contractors that had given me estimates. Clark's Roofing also included Ice Guard and the other estimates did not. Clarks Roofing installed my roof 3 years ago and I have not had any problems at all. The roofers were fast and cleaned up after the job was complete. No job is too big, or too small, Clark's Roofing does it all!